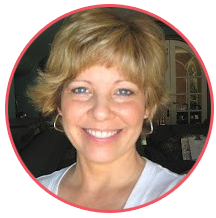 Lori Hairston: Let the Inside Out! Hi, there! Hope you had a lovely Easter. Did you have a lovely start to spring? Ours has been a little gloomy and cold, but I can tell the flowers and trees are starting to bud - showing off their pretty colors. Kind of like the inside of these cards - the insides wanted to show off! Letting a little bit of the inside of your card peek out is fun way to change things up a bit. The inside of this one is peeking out at the bottom - easily accomplished by cutting the top a little short. I added that tiny border die to decorate the shortened top and added another pretty border and flower to peek out the bottom. Seriously. Look at that sweet image. Did your insides melt just a little? 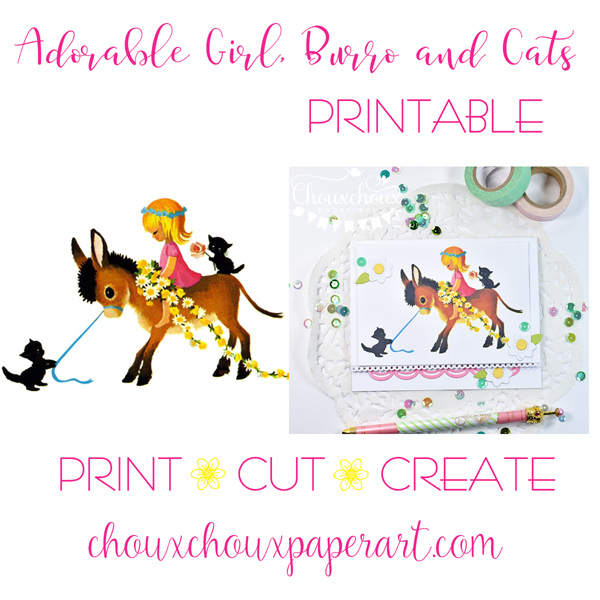 If you would like to create a little sweet something with the girl, her burro and black cats, it's ready to download below. On this card, the insides are peeking out not only at the bottom, but the side too. That was also easily accomplished by cutting the card base larger than the scallop die cut that's forming the top. The top of the scallop die cut is scored about 1/2 an inch from the top and folded to create the fold for the card. I turned this one into a Mother's Day card simply by adding the sentiment. For a note to a friend, it could be left blank for room to write a note. 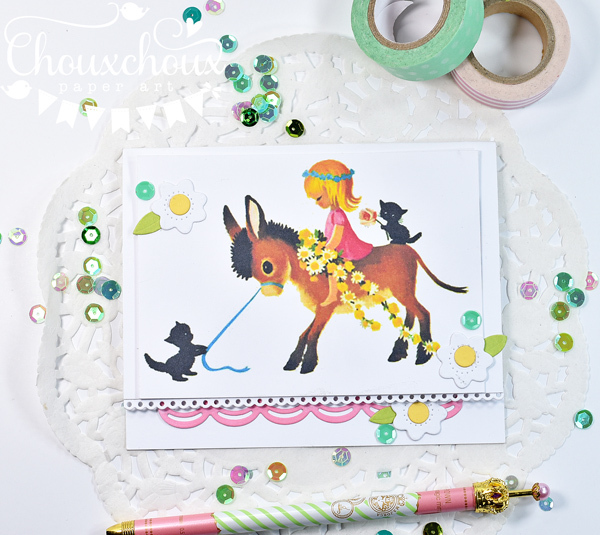 Download Girl, Burro and Cats HERE. 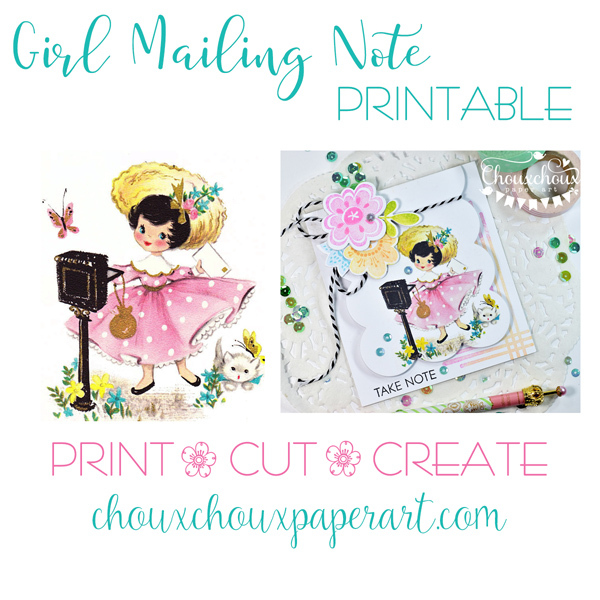 Download Girl Mailing Note HERE. So...be a little bit daring...let the inside out! Hi Lori! I hope you had a lovely Easter! It's Spring around here, that's for sure! We are hitting the 80's! Everything is blooming and looks so fresh! It's my second favorite season - Fall is my First Fav! :) Your cards are so pretty! The vintage images are always so stunning and I love how you showcased the insides! I love decorating the insides, even if it's just a tiny bit... it really adds a little somethin' somethin'! LOL Have a great week! Oh my, how much cute are these??!! Love, love both so much! It's a great idea for making different cards quickly and easily!! The images are sooooo lovely and your designs are really adorable!! Thanks so very much for the downloads, very appreciated! These are just adorable, Lori! 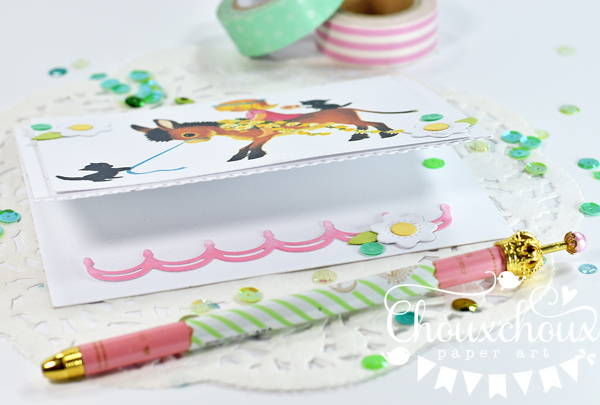 I haven't thought of that design idea in a long time & you've made me want to use it for a card! The second one just keeps drawing me back for another look--LOVE the colors, images, everything! These are adorable, Lori! I love how you have finished the insides of the cards and have them peeking out. I've never tried this before but I love the effect! 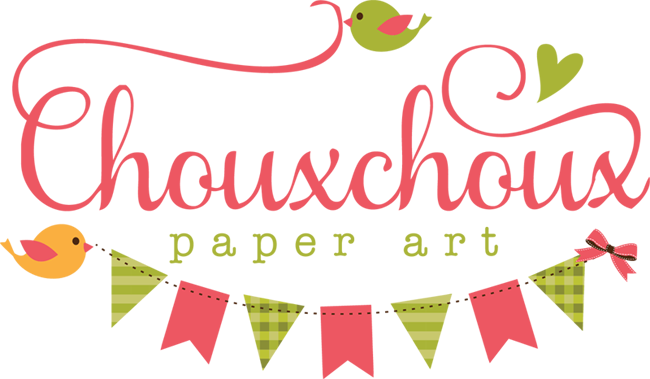 The images are adorable - thank you so much - you have the cutest images! Adorable images, and they look quite retro, which I like very much. Also love the way you've got the inner bits peeking out...the scalloped edges on the front face really is a lovely way to display the inside decorations. We have flowers & trees blossoming, and are getting warmer weather, but still get little cold snaps along yet. TFS & Have a good week. 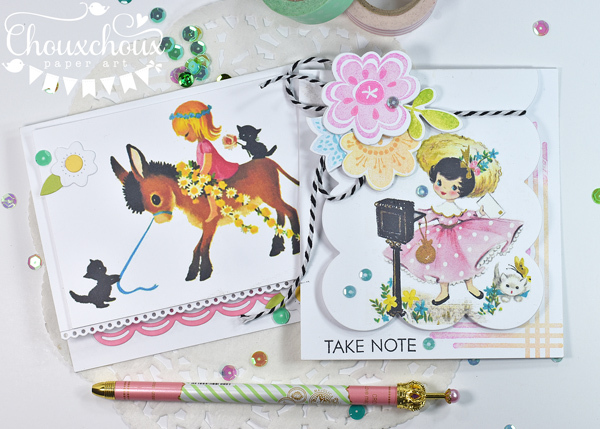 Oh, how sweet and lovely are your cards, Lori! Those images are just darling! Love how the insides are peeking out! Very eye catching and so pretty! Super cute Lori! I love the sweet images! They remind me of the "see Spot run" reading books from my childhood :) Hope you have a great week! 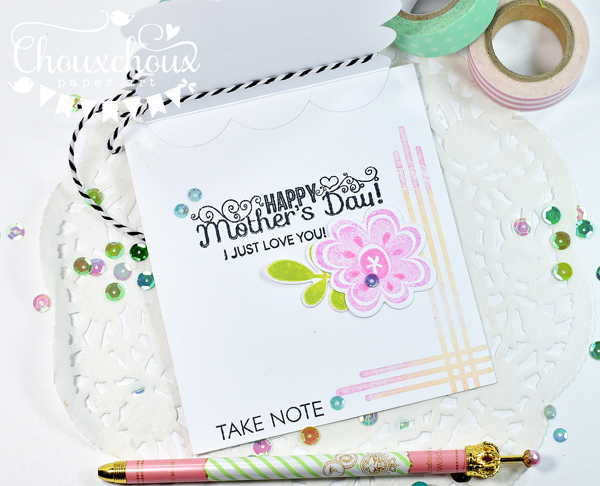 Such great designs for your cut away cards, I especially love the scalloped one. I Like the diecut peeking from the bottom, I have always had mine on top, like that idea, very sweet images! 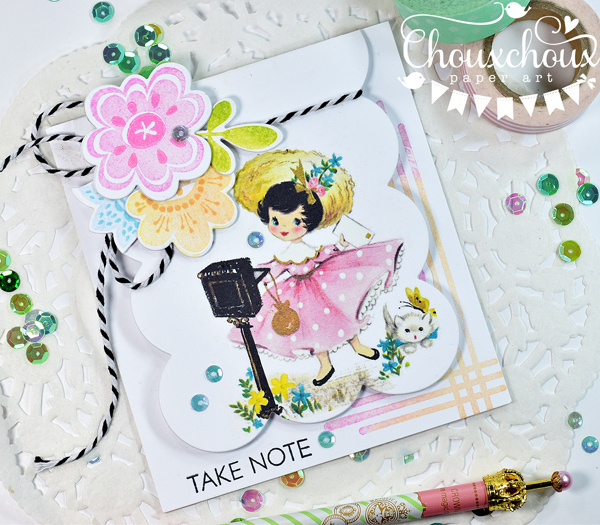 Oh, how sweet are your cards, Lori! And what fun ideas! I love that touch of letting a bit of the inside shine through!